How Trump worked for 30 years to expand his real estate empire into Russia even as he was rescued from bankruptcy by Putin’s oligarchs and Kremlin agents. How Russian intelligence gathered compromising material on him over multiple trips. How Trump recruited Russian allies and business partners while running for president. How he surrounded himself with advisers who engaged in clandestine negotiations with Russia. How Trump aides and family members held secret meetings with foreign agents and lied about them. I have been following Seth's analysis on Twitter since late 2016 and even so I am learning new information and seeing connections that were obscured before. 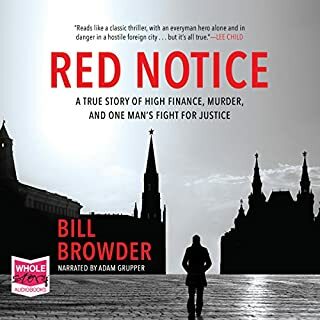 A must listen/read for anyone who is out of the loop on the biggest global political scandal likely ever seen. This is not a story you can sum up or dumb down, but I believe what Seth has done is the most thorough compilation of facts to date and deserves to be referenced for years into the future. In the years to come, Seth may well be seen by history as the most insightful and clear voice in helping a confused citizenry to comprehend this dark chapter in US history. 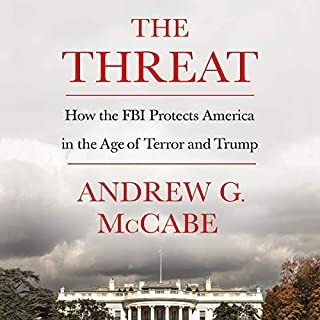 What’s more, his predictions, based on hard evidence and publicly available facts, combined with his crystal clear understanding of both US law and journalism, have proved almost prophetic. Few people have the gift of being able to unravel such a complex web of corruption and deceit and to then relay it with such clarity to a varied audience. Adding further weight to his goal of laying out a clear and dispassionate account of the timeline, he has managed to avoid sarcasm and twisting the knife, despite countless opportunities to do so. 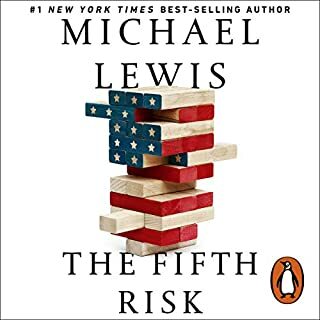 What results is an utterly honest and unbiased account of what future generations will know as the darkest chapter in US political history. 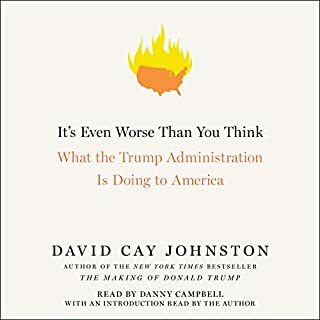 Generations from now, this book will be at the core of studies pertaining to the Trump Administration, only thing is by then, so many other things now unknown, will be known. 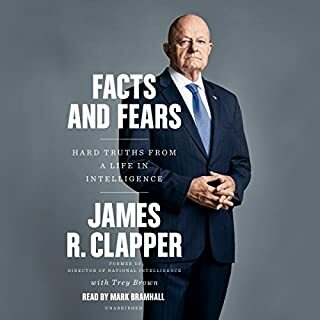 While the author does a careful job of curating his evidence, the way he presents it is frustrating for audiobook listeners. 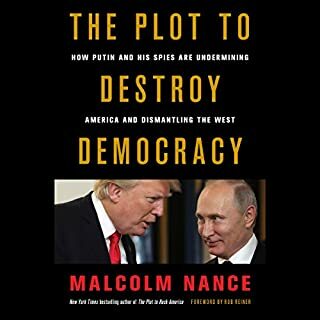 Each chapter, dealing with a different aspect of Trump's collusion, is divided into three parts: Summary, Facts, and Annotated History. Each part covers the same material, but in increasing depth. I suppose the idea (for the print reader) is that you just read the part that gives the level of detail you want. Unfortunately the audiobook listener is forced to sit through it all, which involves a lot of repetition. I preferred Luke Harding's 'Collusion' and Seth Hettena's 'Trump/Russia'. 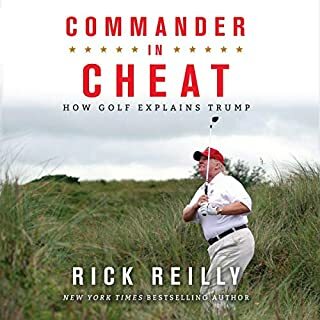 This is an incredible expose of Trump: it's an easy read with huge amounts of evidence and detail presented in a compelling way. It reads like a thriller ... and it's true. The last time I had this experience was reading "All The Presidents Men"
Seth has done a very diligent job of piecing together all the elements of collusion and criminality that trump and his aides have engaged in. 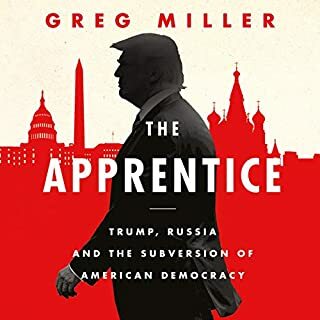 This is a must read for every American who cares about real democracy, fact and truth. 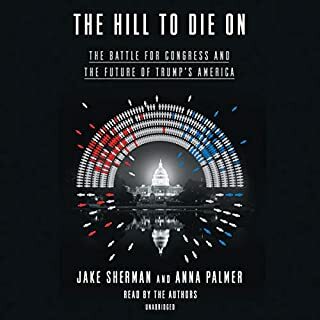 Initially it appears the audiobook has duplicate content. 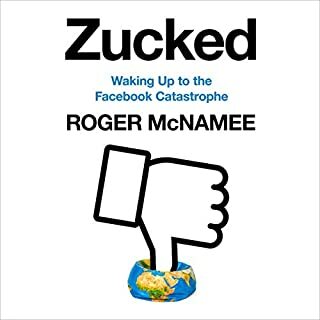 After a few chapters I realised this is because of the structure of the book, which may work in print, but is not a natural audio experience. However, once you've got your head around it, it starts to make sense. The content itself goes into great depth and is excellently researched. Definitely worth persevering with the format. You think you know the story as far as Trumps collusion with Russia goes? Think again. 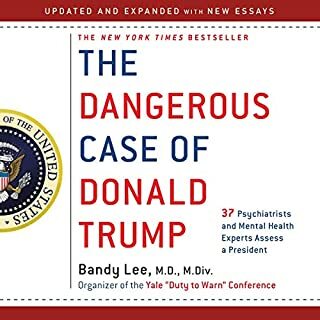 This thoroughly researched, detailed analysis of the subject will have you reeling and ultimately wondering how Trump is not in prison already, and continues to get away with it. 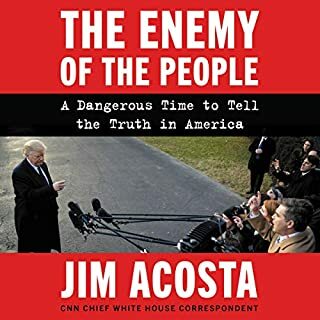 Must read for anyone that wants to understand how this shameful episode in history has come to pass. 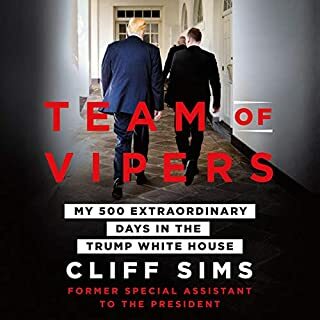 The definitive account of Trumps collusion. A disturbing account of Trump & his cronies collusion with foreign states mainly Russia. 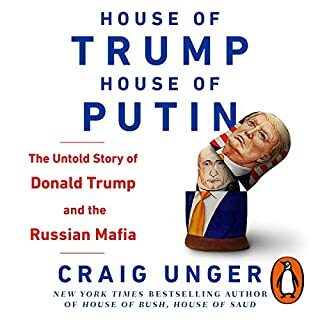 The book demonstrates how far back this whole sorry saga goes, painting a vivid picture of criminality and the perpetrators that currently hold sway in American politics. 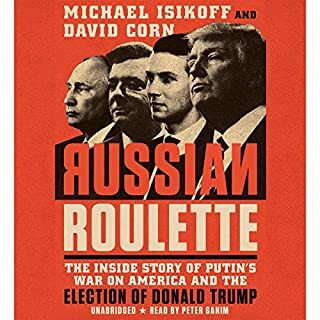 If you want to be ahead of the game on the collusion story, This book is a must read! 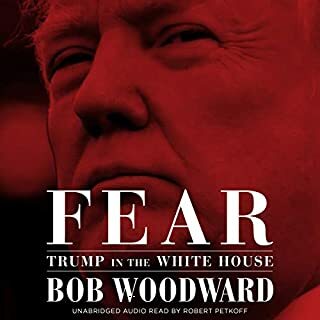 I really enjoyed this audiobook.I found it informative but has left me feeling uncomfortable with what the future of the USA could be under their existing leader Trump. Very well read too. Superb work. 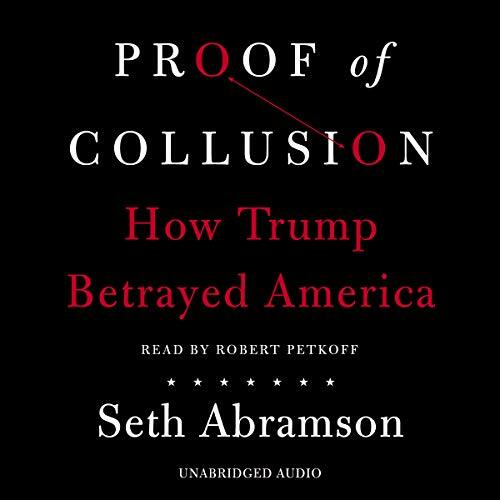 I was relatively convinced of the Trump Russia collusion conspiracy until I read Seth's book. Now I am 100% certain that there was venal collusion and conspiracy, as well as countless frauds and obstructions of justice. Painstakingly researched and curated, but then brought to life with compelling yet restrained prose. 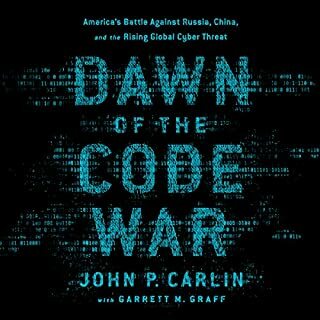 A superb encyclopaedic review of the current state of public knowledge on Trump's Russia connections. 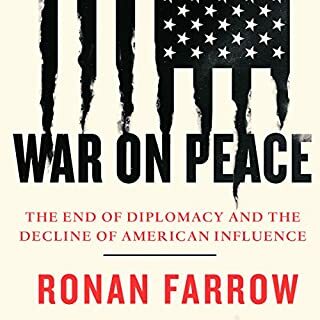 Abramson does a masterful job of drawing the disparate pieces of this immensely complex jigsaw puzzle together into a coherent whole.